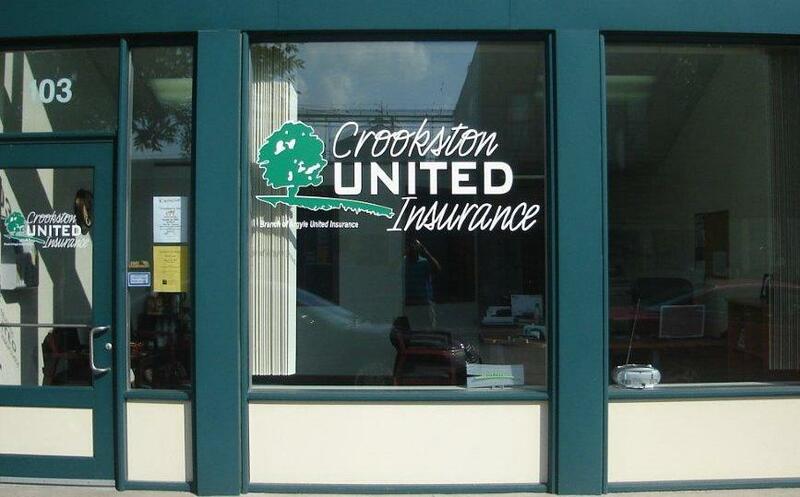 With locations in Argyle and Crookston, Crookston United Insurance is proud to provide customers throughout northwest Minnesota with quality insurance solutions. A locally owned and operated agency, our staff possesses more than 50 years of collective experience in the industry. We are committed to providing our clients with exceptional customer service and we regularly insure individuals and businesses in Crookston, Argyle, Fertile, Fisher, and the surrounding areas. We are proud to run our business in Crookston and Argyle and we are dedicated to serving the community however we can. While we are insurance agents by trade, outside of the office we are volunteers, teachers, coaches, and board members. The Crookston Youth Basketball Association (CYBA), Crookston Chamber of Commerce, Crookston High School and Crookston Figure Skating Club are just a few of the community organizations we actively support. Our friendly staff is dedicated to matching our clients with the insurance protection they need most. We are licensed in Minnesota, North Dakota, and Arizona, and are able to write a variety of coverages. From personal policies such as home and auto, to more detailed coverages for farms and businesses, let Crookston United be your one-stop shop for insurance. 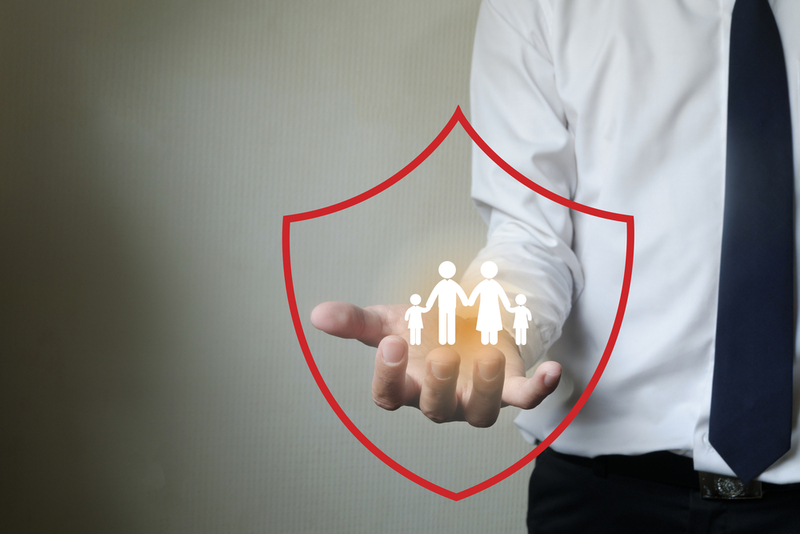 After working with our clients to determine needs and potential risks, we turn to trusted carriers such as Nationwide, North Star, and Progressive for the most fitting policy. Request a quote to learn more about our products and services. With two locations, we take great pride in providing our clients with convenient access to insurance. We are available 24 hours a day and will return quotes quickly. Once we have a policy in place, we will it review it two months prior to its renewal date to ensure it is still the right fit. Contact an agent at your convenience to get started.